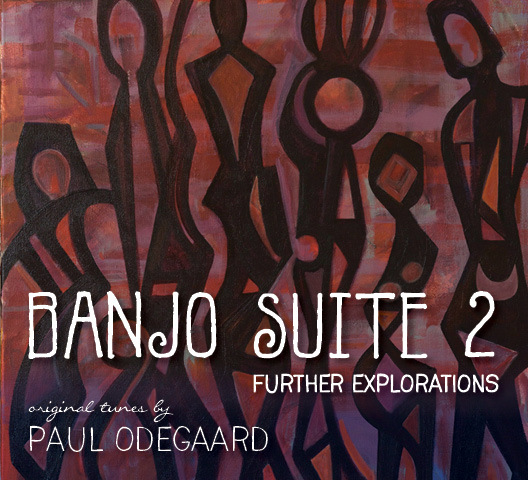 This album has been incubating since the release of the first ‘Banjo Suite’ in 2000. 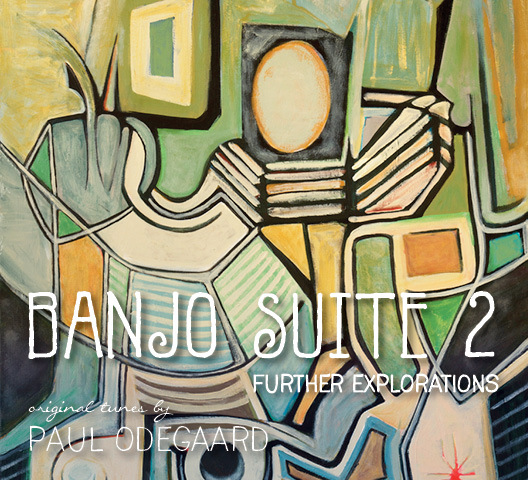 As always, the tunes emerge primarily from the inherent sounds of the instrument, influenced by the natural surroundings of the moment. The banjo is a very moody instrument, usually joyful, but sometimes more serious and tender as in ‘Waltz for Megan’, sad in ‘Lament for Ralph’, longing in ‘Bitter Sweet’, and haunting in ‘Fir River’. Again I am most appreciative of Paul Mills from ‘The Millstream’ whose experience and expertise in arranging and mixing have brought the music alive. He is a master at capturing the seed of a tune and developing it into a fully produced song. As a guitarist and multi instrumentalist, his playing sparkles and always compliments the other musicians. 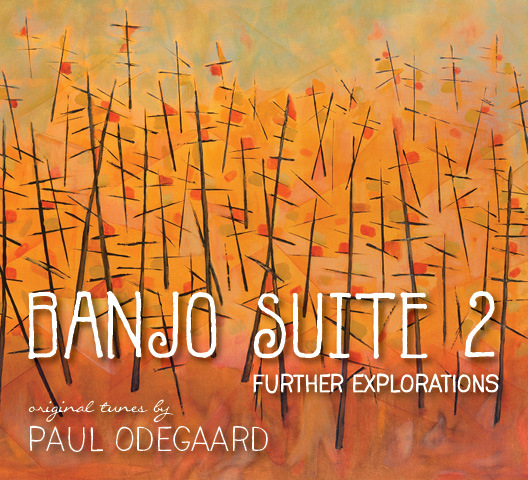 Donald Marshal is a fiddling champion from Sudbury whose creative brilliance and technical skill come together in dazzling improvisations from Mill’s musical scores. Wendy Solomon, cellist and arranger with ‘Bowfire’ and ‘Lush Cellos’, plays with such passion and sensitivity that the songs, without words, speak volumes. Trevor Mills, bassist with ‘Digging Roots’, added tracks with movement and rhythm not generally associated with banjo music. 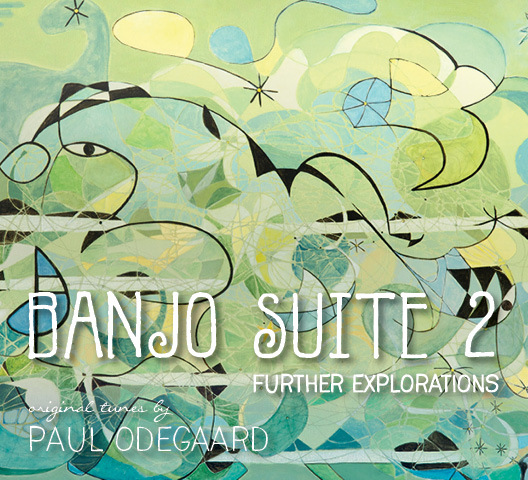 It was a pleasure getting into the groove with Further Explorations. 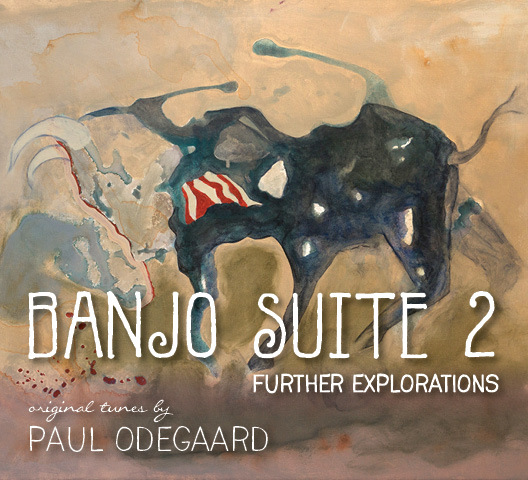 Banjo Suite III and IV are works in progress. Stay tuned! Special thanks to my artistic director, Sandra Odegaard, for her many hours of thoughtful listening and advice.